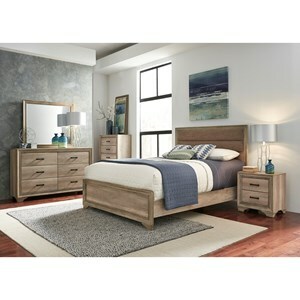 The Palisades Queen Bedroom Group by Avalon Furniture at Van Hill Furniture in the Grand Rapids, Holland, Zeeland area. Product availability may vary. Contact us for the most current availability on this product. 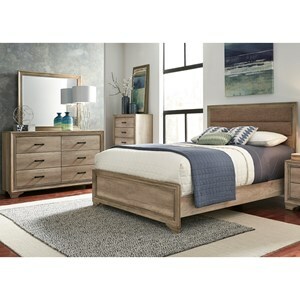 With luxurious detail featured throughout, this collection of bedroom furniture is traditional opulence at its finest. Each piece pairs a rich black cherry finish with gold accents, while serpentine shapes and gentle, flowing curves give the collection movement and depth. The Palisades collection is a great option if you are looking for Traditional furniture in the Grand Rapids, Holland, Zeeland area. Browse other items in the Palisades collection from Van Hill Furniture in the Grand Rapids, Holland, Zeeland area.